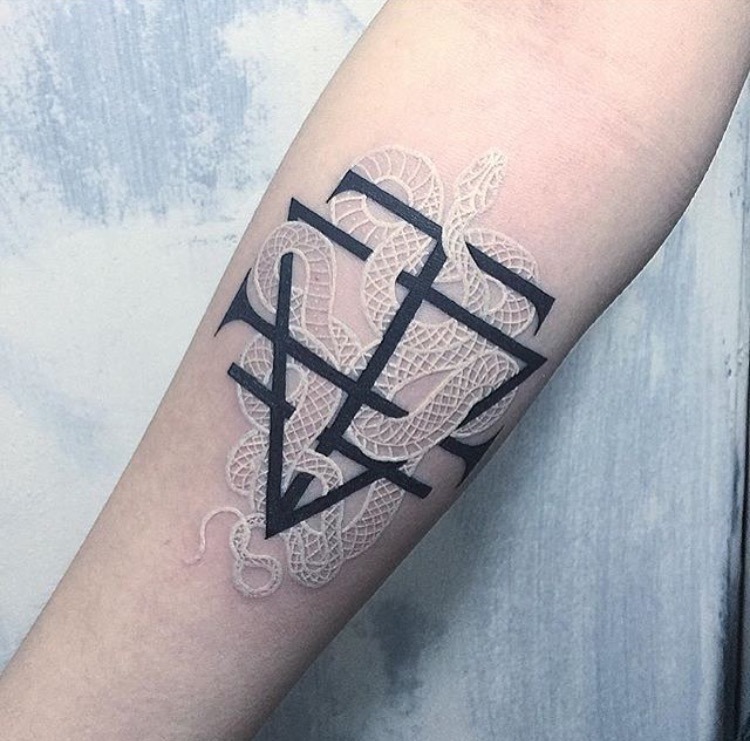 What Are The Pros and Cons of Getting White Ink Tattoos? The white ink tattoos craze has been trending for years now and it does not appear to let up any time soon. Especially when the industry keeps coming up with more unique ideas like white ink tattoos. And not everyone is open-minded about ink on their employees such as job killer tattoos. White ink tattoos and even “normal” tattoos also have an irresistible appeal about them. For some, it is merely a fun experience but others get tattoos for a meaningful purpose. But getting a tattoo should not be taken lightly. In today’s blog post, we discuss the pros and cons of getting white ink tattoos. What Are White Ink Tattoos? White ink tattoos are quite subtle in appearance than black inks. People with lighter skin tones will find it even less visible. White ink is also often used to make tattoo outlines because it provides a better accent. Some people also get a white ink tattoo because it gives off an illusion of glowing. Furthermore, the raised skin after the it is done is more prominent with white ink. This is often used as a benefit for creating a 3D look. It is very important to find a professional with a hygienic environment to get any tattoo, like our shop. However, you need to be extra careful when wanting any large or small white ink tattoos. The final appearance of this type of tattoo greatly depends on the ink brand and technique both used by one of our tattoo artists. If you have decided to get any large or small white ink tattoos, you should search the brand of ink known for good results and a tattoo artist expert in white ink. These are pieces that are not that easy to see in the natural light, but which really shine when out at a club or some other place with UV lighting. They will take on a fluorescent look under that type of light, which is why they are fast becoming the tattoo of choice for those who like to hit the club scene. Of course, that isn’t the only reason why people are drifting towards white ink tattoos, so what we are going to do here is look at some of the pros and cons of this particular style. What we will say before getting into this subject is that while these tattoos may be different from the colored variety in a number of ways, you should use the same criteria when working with one of our tattoo artists. That means looking for someone who has experience doing white ink tattoos, as things can go very badly wrong otherwise. For some white ink tattoo ideas, check out the 150 best white ink tattoos in 2018! While a white ink tattoo is definitely aesthetic in its own way, it still has certain drawbacks. Before jumping to get a white ink tattoo, you should surely consider the cons against the pros. One of the biggest drawbacks is that there is no way of knowing what the tattoo will appear as after some time has passed. Some tattoos may retain the white appearance but others age badly. An aged white ink tattoo may begin to fade; becoming almost transparent. On the other hand, it may become gray or green in color. This totally takes away the appeal of the tattoo because it will appear more like a wound than art on your skin. Another con includes the fact that white ink tattoos have less form as compared to black ink tattoos. They greatly depend on the shadows of the skin to look like they are supposed to. As time passes, the form becomes even vaguer; giving skin scar type of look. You may not be able to completely avoid this but the design and ink could help with the bad aging of the tattoo. In all honesty, the opinions on this topic do differ. Some people believe that pale skin gives effective results while others say the same about darker skin tones. While it may be difficult to judge what the final results may look like on different skin tones, it is true that the results vary. What we know is that white ink appears to be red-looking on lighter tones. Some people prefer the scar like appearance the ink crates against a lighter-toned skin. On the other hand, white ink does last a bit longer on darker skin tones and the contrast looks nice too. The tattoo may lose color over time but the natural pigmentation of the skin makes the tattoo still appear darker. It is also believed that white in aging is better-looking in darker skin tones. The discussion does have more cons but it depends on your preference. We recommend doing a lot of research and listening to reviews from people who have experience with a white ink tattoo. Some of the pictures are misleading because they are taken when the tattoo is only a day old. Therefore, find authentic resources for information and talk to one our tattoo artists today!